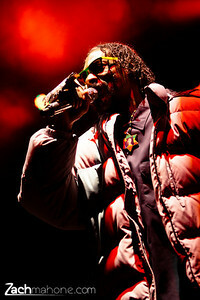 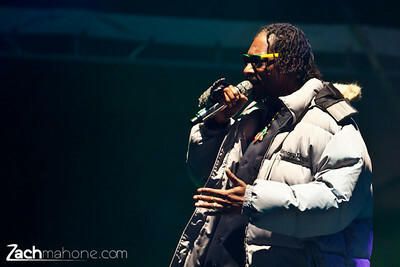 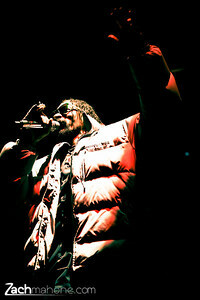 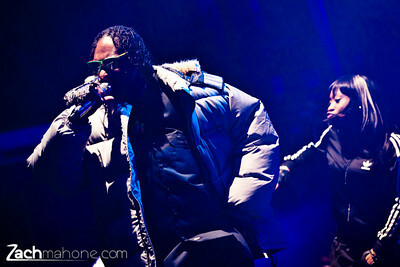 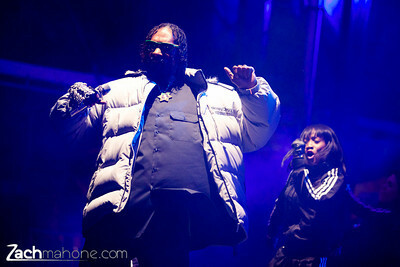 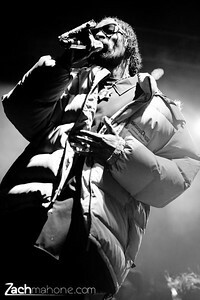 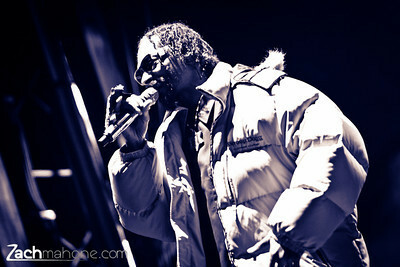 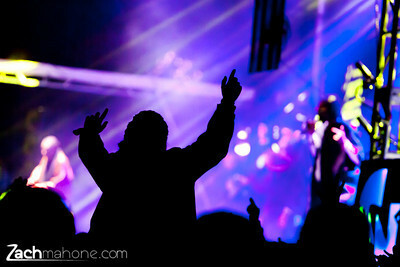 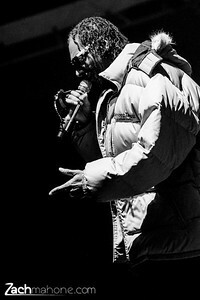 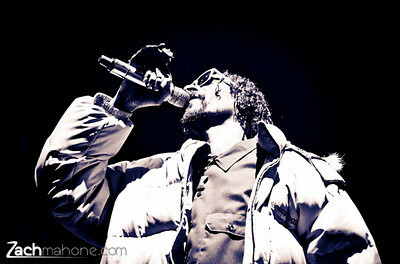 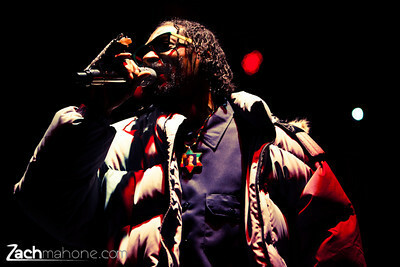 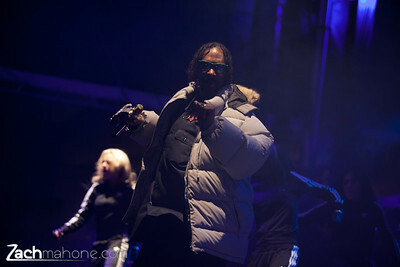 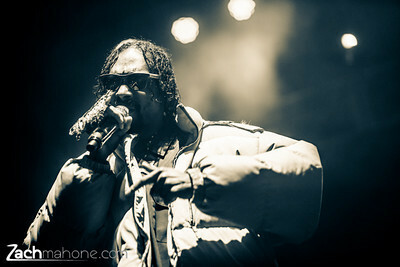 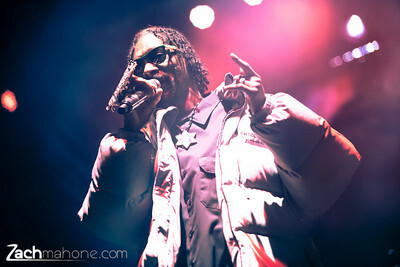 Snoop Dog headlined the second annual Snowball Music festival Saturday night in Avon. 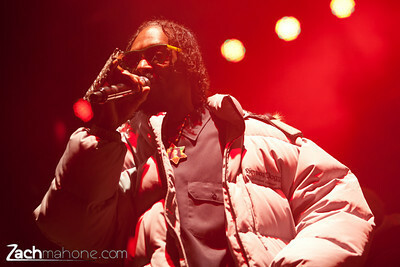 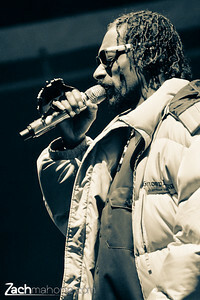 Snoop did not disappoint by performing a bunch of classics and had the crowd jumping almost the entire show. 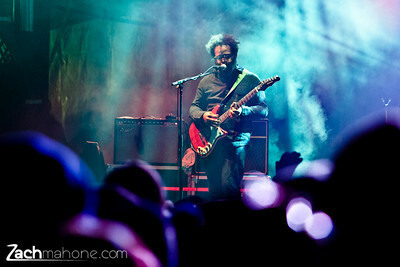 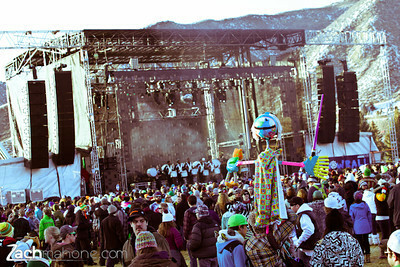 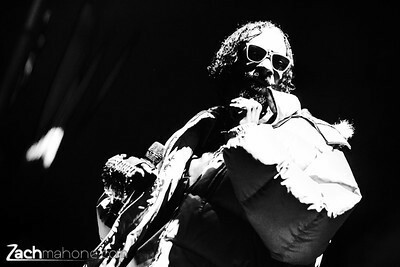 Snow Ballers came from all over to take part in this one of a kind mountain top music festival. 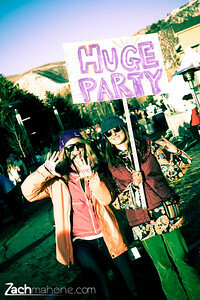 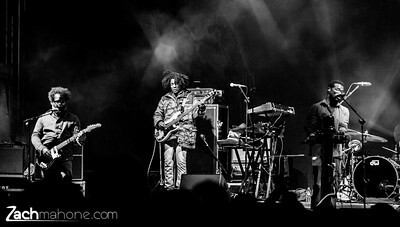 While the crowd was fairly young they knew how to have a good time with colorful costumes, props, and face painting.